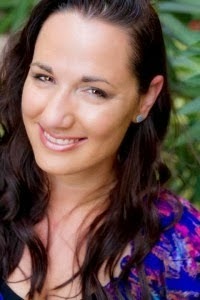 As always Jennifer Armentrout delivers. Jennifer delivered Be With Me with a little bit of an edge and sass. She gives us a "Happily Ever After" but not without making the characters work for it. I absolutely love this series. I've been hooked on Cameron and Avery since the first book but she's made me curious about Tess and Jase since. Jase has always been an intriguing character. Jennifer wrote him so well, that I knew his story would be something to look forward to. And boy was it worth reading. The chemistry between the two literally had me in heat. I had to reach out to a friend and tell her how freaking hot a scene was. So I wasn't lying earlier when I said she delivered. This book is definitely a book to read when you're around your partner. LOL. It has very steamy scenes between Jase and Tess. Be With Me had a lot to do with struggle. Nothing came easy to Jase or Tess in this book. Poor Tess endured one heart break after another. The girl couldn't catch a break. And even though she went through all that, she still stood strong. She didn't let her struggles make her a victim. I seriously think I would have broken down a bit if I were her. It was just too much. I almost didn't like Jennifer for all Tess went through. But then she made up for it when Jase and Tess got together. So she was off the hook with me. Jase also had his own struggles. I kind of figured out part of it before the revelation. But the other half he struggled with came as a surprise. I actually felt sad for him. He's just trying to do the right thing, own up and be a man. I admired that about him. Both characters were able to overcome their struggles in this book and that's what I really liked. 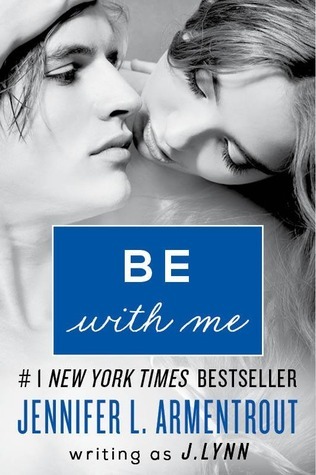 Be With Me is a great addition to another already great series. I give Be With Me 5 stars. It's a definite must buy and a definite Good Choice for Reading! !